Distributor Slate Days 2018 will take place on Tuesday 18 and Wednesday 19 September at Picturehouse Central, London. This major industry event for distributors and exhibitors takes place annually, building stronger links between distributors and exhibitors and showcasing a range of exciting upcoming theatrical releases. Registration from 8.30am A full day of presentations from distributors on their upcoming theatrical release slates and marketing plans, a networking lunch and an evening drinks reception. Organised in a speed dating style, the Meet the Distributor Day is a chance for exhibitors to have focused 1:1 meetings with distributors and key partners. A networking lunch will be provided. 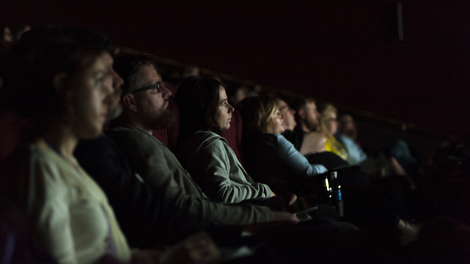 This event is a joint presentation from Film Hub London, Film Hub Scotland and the BFI Film Audience Network, in partnership with Picturehouse Cinemas and MUBI, and supported by Motion Picture Solutions, Omnex, comScore, Screen International, Filmbankmedia, Eclair and usheru.